Ever since I got out of college and started working, my lifestyle has completely changed. Never knew that the real world would be that difficult and complicated. I was having a hard time coping with all of the changes and stress, thus resulting a lot of break outs. 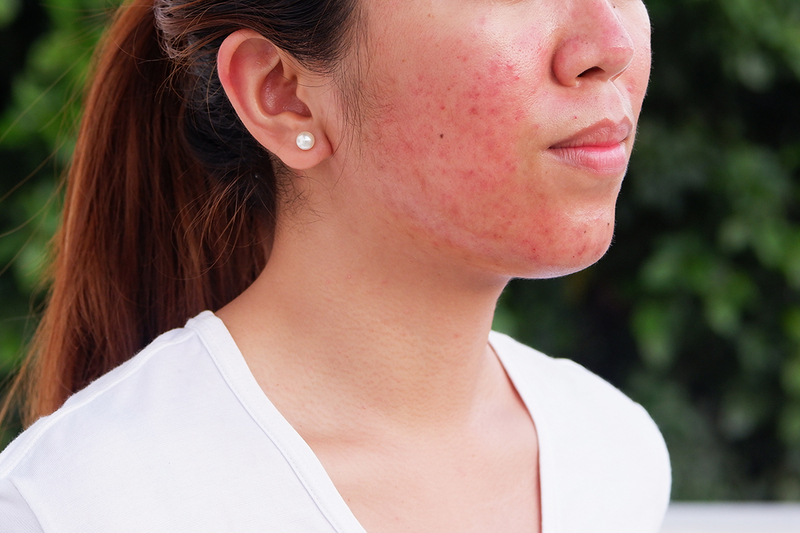 It was after my college days that I had suffered from severe acne. Being depressed because of having acne all over your face is no joke. Finding products that would work well with your skin condition is tiring, and not to mention, costs a lot. Luckily, my skin got better after a few years of trial and error of trying out different products and services. What's left now on my face are mostly acne marks and visible pores. I've done my research and of all the services that I read, Fractional Needling Therapy is the one that I'm inclined to try out at Flawless. Fractional Needling Therapy is an invasive and non-surgical treatment that uses micro-needling . It helps improve acne, scars, wrinkles, pore size, and pigmentation. Basically, what it does is it rejuvenates your skin. Prices starts at Php 4500 at Flawless. The procedure started with a basic facial, then anesthesia next, and the application of the medication depending on your skin condition (read more here) was applied afterwards. After those steps, the needling session started. It may look painful. However, FNT is not that painful. I barely notice the needling, even though my face started to bleed a bit. After the session was finished, my face became so red and it was too painful to watch. Wearing a mask upon going out of the clinic is a must for me to avoid weird stares from the people. The clinic will give you a mask after the treatment, so no need to bring one. So here's a photo after the treatment. It looks painful, but really, it isn't. I was advised not to put anything on my face for 5 days and to use only mild soap for cleansing. Sun screen is also advised when going out. But as much as possible, just avoid the sunlight. Some people who availed FNT said that the redness on their face lasted for 3-4 days. Mine lasted only for 2, and I wasn't wearing any mask to cover my face at work as well. After the redness, my face started to peel a bit. So it really depends on each person on how the result would come out. 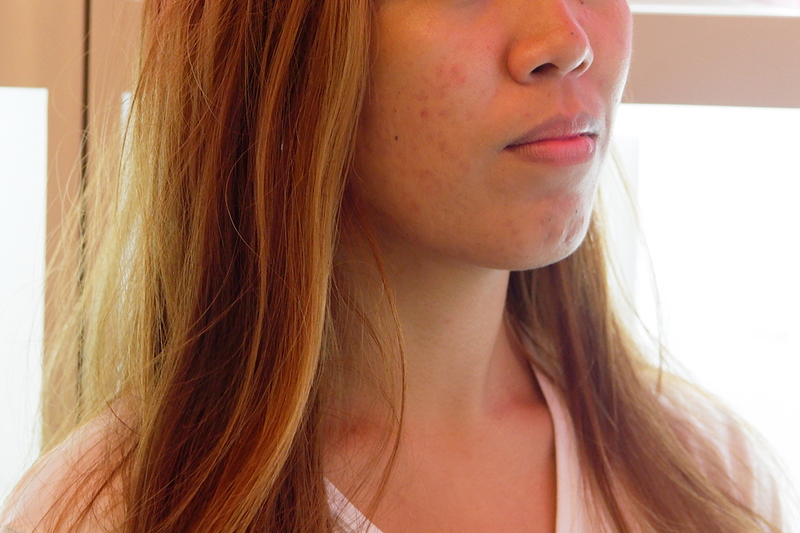 The acne scars on my face lightened and the large pores on my face minimized. I can really say that the texture of my skin improved as well. This is still my first session, and the result was promising and had a significant difference. I will surely be back for a few more visits in Flawless. The number of sessions needed depends on the skin condition that you have, in my case it's around 3-6 sessions. By the way, Flawless now sells their products online!